Join Us in Fashion For a Cause! Houston, Austin & San Antonio: Enter the Cutest Child Contest!! Loan Moreno Photography and Page Parkes present the Cutest Child Contest!!! Want to submit your child or a friend? The contest is open to anyone ages 4 - 12 that lives in Houston, San Antonio & Austin! You will need a Facebook profile and you must be a fan of Loan Moreno Photography to vote!! Don't forget to include the applicants name & age! Accepting ENTRIES until November 5th!!! Once entries are submitted, you have to vote for your favorite contestant! A winner will then be chosen for the 4 -12 category and they will win a scholarship to the Page Parkes Center of Modeling & Acting and will receive a free 1 hour photography session & CD with Loan Moreno Photography!! 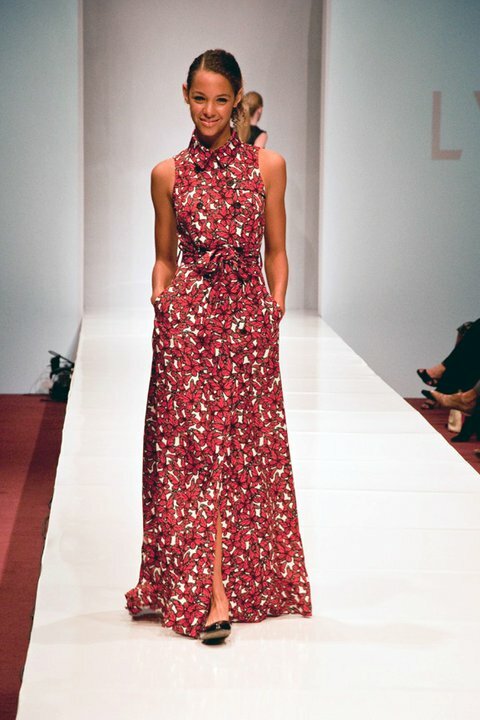 Check out this great vid shot of Fashion Houston Day 1! Page Parkes, Jared Lang & Cara Morales on the final day of Fashion Houston! Page Parkes models pose for the camera during Sugar Land's Artful Living event! Former Page Parkes Students: Where are they now? 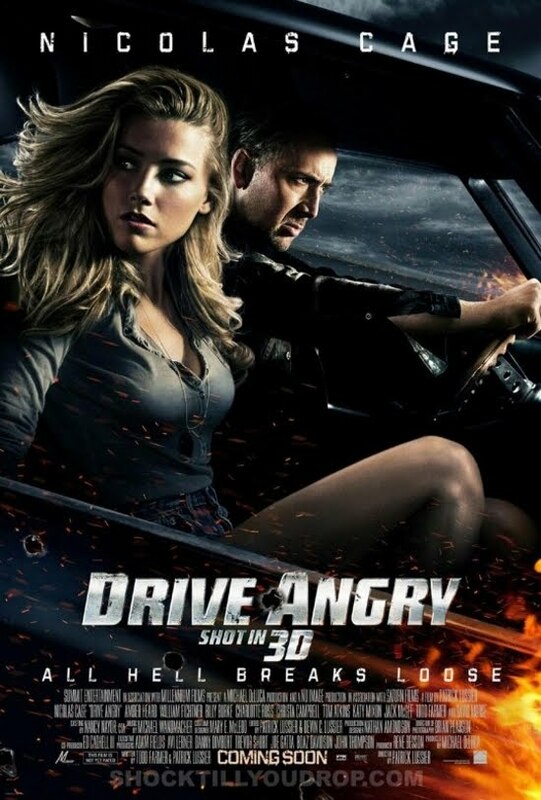 Former model camper and PPCMA student Amber Heard will be appearing opposite Nicolas Cage in "Drive Angry," check out the poster and keep your eyes peeled for more info! PPCMA alum Eric Balfour will also be appearing Skyline which should be released in November! 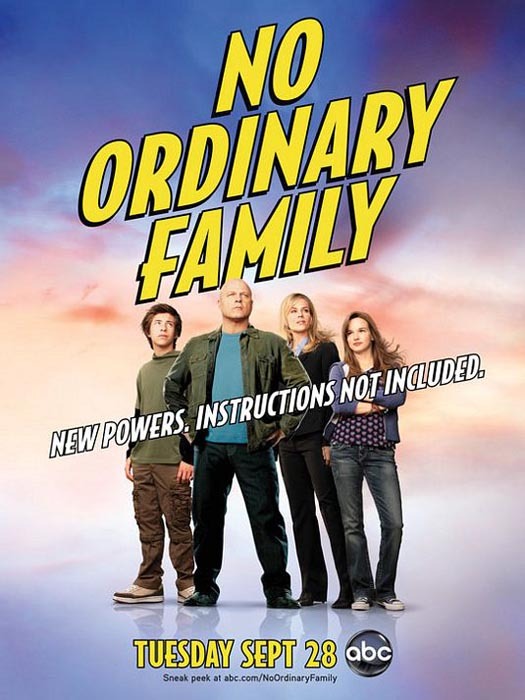 Uploaded by teasertrailer. - Classic TV and last night's shows, online. October seems to have yielded an AMAZING model camp! Check out these rave reviews from our campers!! Interested in attending camp? Contact us today at 713-807-8200! Chloe Dao, Tony Whitaker, Irina Shabayeva, Kiton, Marc Bouwer! Thisi was definitely a night to remember, check out some footage from the show!! With designers David Peck, Lela Rose and Lauren Bush kicking off the second night of Fashion Houston, it was an amazing night of fashion firsts! President George H.W. 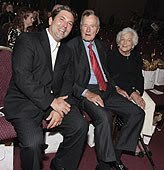 Bush and former First Lady Barbara Bush attended the evening to support their granddaughter, Houston native, Lauren Bush in her first appearance at Fashion Week! Check out these stunning ensembles by Peck and Rose! Oh, and don't forget that the pieces Lauren created will help to feed children in impoverished nations. The first inaugural Fashion Houston 2010 presented by Audi, kicked off Monday night with Cesar Galindo, Lyn Devon and Christian Siriano! The evening was filled with fabulous fall designs, jaw-dropping numbers and an audience of socialites, fashionistas and familiar faces! 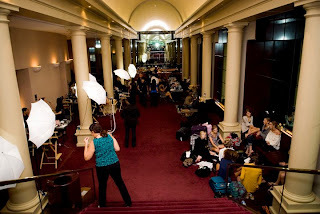 As Page Parkes models arrived amidst the chaos, THE INSIDER was there to capture some behind the scene pics! Check them out and be sure to follow us as we have some interesting interviews coming up! 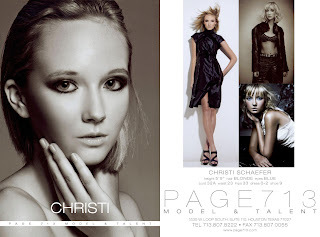 Page713 Model Chelsea Ricketts Discovers Talent! 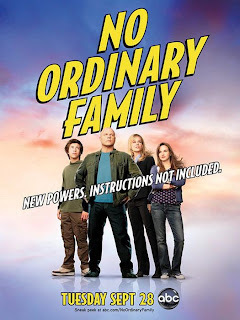 PP model Chelsea recently booked the role of Amy on the new ABC show "No Ordinary Family." She will be in the 7th episode of the season! Be sure to catch her, the show airs on Tuesday's @ 8pm! 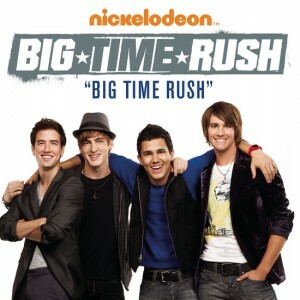 And, as you know, Chelsea is never ever working on only one project, she will also be appearing on "Big Time Rush" episode "Big Time Girlfriends" which airs THIS MONDAY, October 11th on Nickelodeon! Congrats Chelsea, great job in LA! Need Styling Tips Before Fashion Houston? Check it Out! Page713 Talent Erica Worzel surely is talented! She recently did an autograph signing at the Houston Galleria for her appearance on Friday Night Lights, and now she is a fashion expert and stylist on "Mirror Mirror!" Does this girl have a knack for talent or what?! 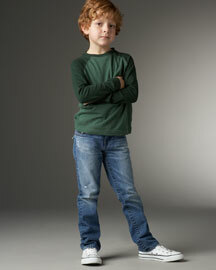 One of our favorite Page713 kiddos and Agent Review attendees, Evan Perrone, booked a shoot recently for NeimanMarcus.com! Check him out sporting some True Religion jeans! PP Alum Channing Tatum Has a Dilemma! Page Parkes Alum, Channing Tatum continues to shoot, shoot, shoot! From Step Up, to Dear John, he is working his way up the celeb ladder and will now be appearing in The Dilemma with Vince Vaughn and Kevin James. This all-star comedy from director Ron Howard and producer Brian Grazer is about a man who finds out that what you don't say to a friend is just as important as what you do. Jennifer Connelly, Winona Ryder and Queen Latifah join them in The Dilemma. 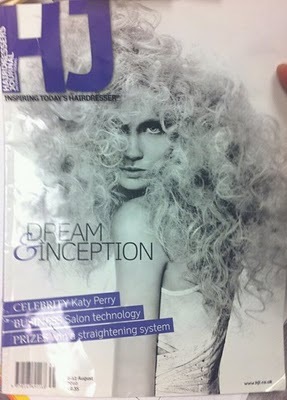 I Wanna Be On the Cover of HJ Magaziiiine! San Antonio resident and PPM model Christi Schaeffer was recently spotted on the cover of British hairdresser's journal, HJ Magazine! In a recent interview with the Dallas office, Christi was asked how it all came about, and she told us, "I modeled for a salon in Austin and they won the NAHA competition for this look!" PPM Model Dwayne Daniels in Beyblade! just shot this amazing commercial for Beyblade! Congrats!! 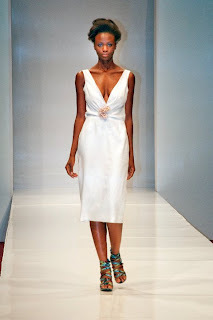 Be sure to check out the article in PaperCity about Fashion Houston 2010! It is quickly approaching so be sure to purchase your tickets and pick out your most fashionable attire! 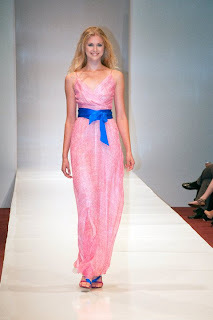 Page Parkes models will grace the runway and designers from all over will be wowing each and every person in attendance! Click below to read the article and check out some pics! Check Out Our Page Parkes Birthday Parties! For more info on our fabulous birthday parties, be sure to contact us at 713-807-8200!